Last week the GSPCA were not only thinking about the thousands of animals through our care we were also helping support the staff and volunteers who often see distressing scenes and are faced with cruelty and sadness when an animal cannot be helped not to mention the many other diverse situations the team are facing on a daily basis. Jo Cottell from Guernsey Mind spent two mornings last week at the GSPCA talking to dozens of staff and volunteers about their work, support and work we all have to look after our mental health and well being. 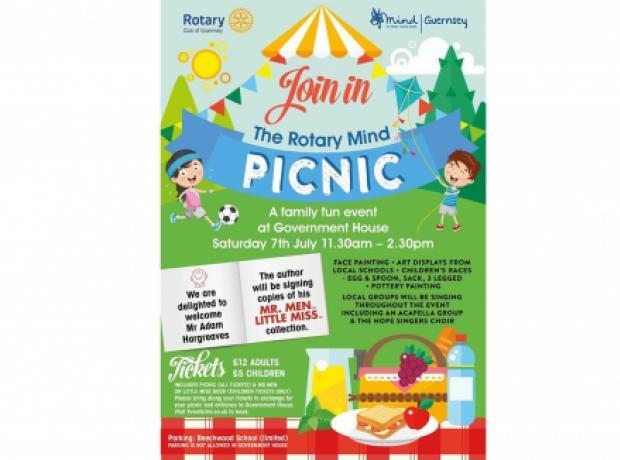 Rotary Club Guernsey & MIND Guernsey are working together to raise funds to train a trainer in mental health. Mental health has a stigma, which needs to be removed. Mental health can effect anyone at any age and comes in many forms, from Anorexia, post natal depression, stress in the work place or home, depression, PTSD through to bereavement and much much more.